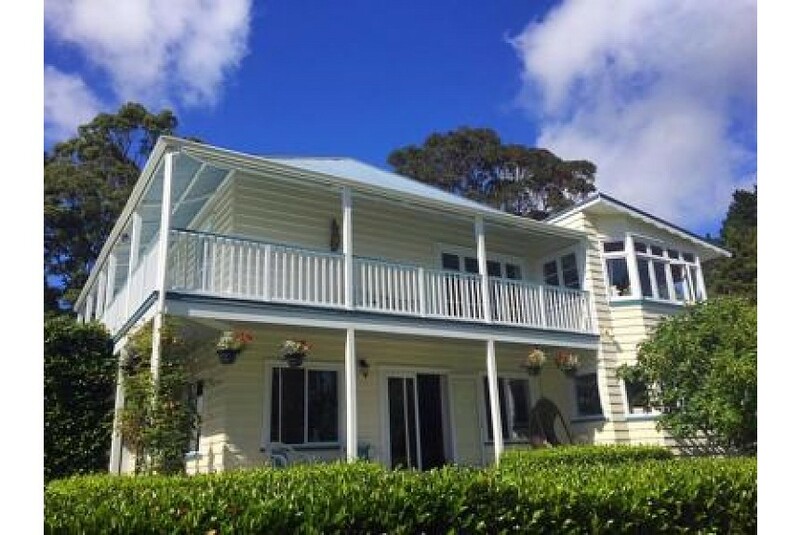 Tara Lodge is situated in Mangawhai, 12 km from Lochiel Estate, and free bikes, a seasonal outdoor swimming pool and a garden are available on-site. Providing free WiFi, the property also has a terrace and a shared lounge. The homestay is equipped with a TV. At Tara Lodge guests are welcome to take advantage of a hot tub. Hiking can be enjoyed nearby. This property also has one of the best-rated locations in Mangawhai! Guests are happier about it compared to other properties in the area.